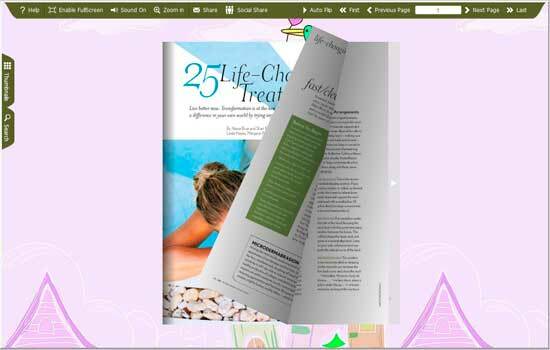 Brief and refreshed patterns make your page-flip book attractive. Four free templates provided for you choose willingly. 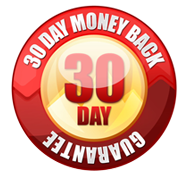 These templates help you build flipping book within several seconds. This theme Fairy brings you to the different fairy world. Help you quick build page-flipping book, magazine, comic, catalog, etc. 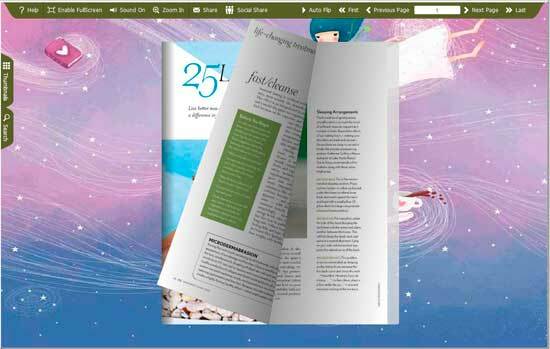 Within several seconds, you can create a unique decent flash page-flip book without any workload. The free templates allows you to get rid of the annoying designing work and spare enough time for you to drink a cup of coffee. Simply import the templates in the built-in template panel, and then apply to the current flash book, you can obtain a professional standard flipping masterpiece. 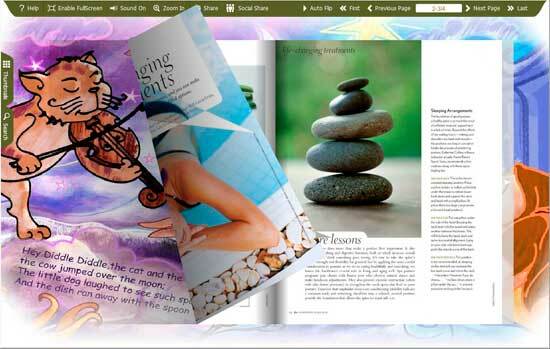 These free templates are appreciate for sorts of digital book with its refreshed and brief temperaments.